A myrtaceous genus of trees, mostly Australian evergreen trees or rarely shrubs, that have rigid entire leaves and umbellate flowers and are widely cultivated for their gums, resins, oils, and useful woods. Many of them grow to an immense height, one or two species exceeding the height even of the California Sequoia. 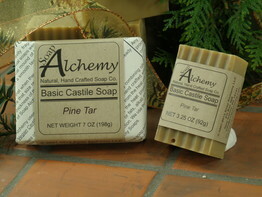 Bay Rum Lime Basic Castile Bar Soap is a classic, made here in America in the tradition of Castile Soap from Spain. Men love this classic scent of spicy Bay Rum and Lime Aromatherapy Essential Oils. We also make this in our shaving soap as well. The goodness of rich Castile Bar Soap craftsmanship, Organic Extra Virgin Olive Oil, blended with creamyness of Cocoa Butter, rounded out with Organic Jojoba Oil! Inhale the rich spicy Bay Rum scent, second whiff rounds out with a hint a fresh squeezed Lime. 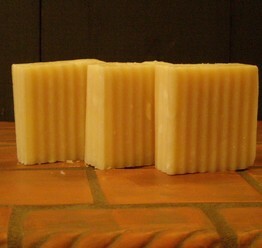 Cedar Soap Basic Castile Soap with Cedar Essential Oils added. Cedarwood Virginian is considered calming, an expectorant. Cedarwood Atlas is considered comforting, reviving and an aphrodisiac. A wonderful bar that brings into mind the a warm spice of cinnamon, clove, nutmeg and ginger. All natural ingredients, our standard Basic Castile. After washing, sit down and enjoy a cup of spiced apple cider! 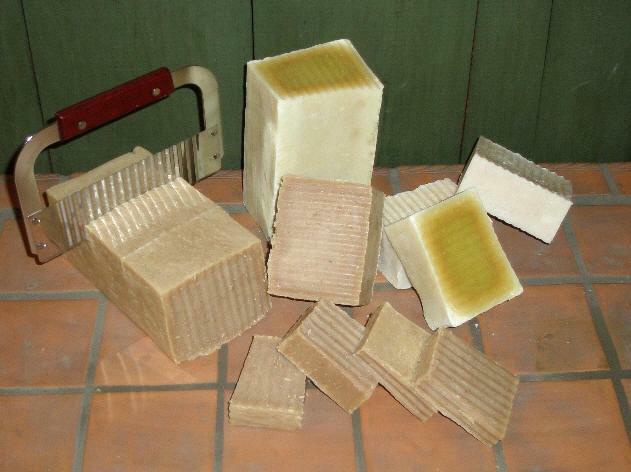 Coffee Kitchen Basic Castile Bar Soap, made to help you clean and remove kitchen scents like onion and fish from your hands. 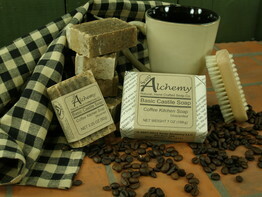 Coffee absorbs scents and helps freshen your hands while working in the kitchen. Lightly exfoliating with coffee grounds to help freshen and clean your hands. Can also be used as a general soap! The goodness of rich Castile craftsmanship, Organic Extra Virgin Olive Oil, blended with creamy Cocoa Butter, rounded out with Organic Jojoba Oil! 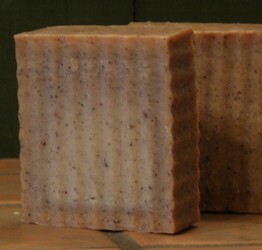 Floral Citrus Basic Castile Soap with a wonderful exfoliating bar. The scent is a sweet floral with a hint of citrus in it. 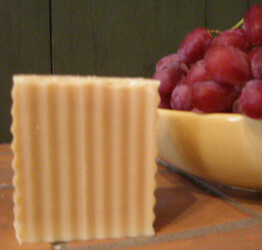 Grape Seed Citrus Basic Castile Soap with a wonderful exfoliating bar. We use crushed grape seeds, added to the soap and giving it a rich color. The scent is a sweet floral with a hint of citrus in it. The bar was created for one of our customers who wanted something a little stronger than oatmeal or shredded coconut. Great for use on rough skin areas. Amber loves it by the way. 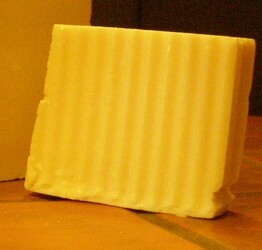 Lavender Basic Castile soap with Aromatherapy Grade Lavender Essential Oil. Lavender has a wonderful history of over 2500 years. Lavender has been used for antiseptic properties. Back in the 16th 17th centuries, lavender was used in washing to resist infection. Hospitals during WWI used Lavender to disinfect. Lavender has a relaxing calming and uplifting effect. 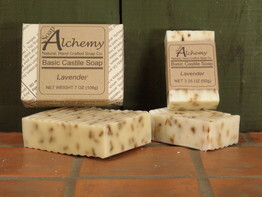 We take our Basic Castile Soap and add Lavender essential oils to it, creating a refreshing Lavender bar. Lemon Eucalyptus Basic Castile Soap, refreshing eucalyptus and lemon scent created from Eucalyptus globulus and citriodora essential oils. The Eucalyptus citriodora gives this the pleasant lemon scent while maintaining the characteristic eucalyptus scent. Lemon Zest Basic Castile Soap, lemon and lime zest and Aromatherapy grade essential oils giving this bar a clean lemon fresh scent. 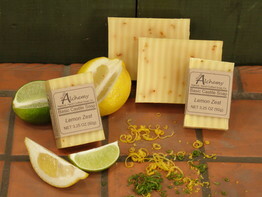 A nice creamy lather with of lemon and lime zest and a lemon fresh scent. Contains real Lemon Zest and Lime Zest. 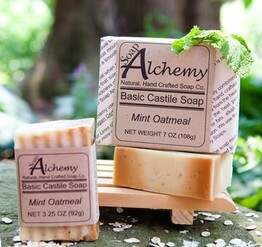 Mint Oatmeal Basic Castile Soap, Oatmeal and a refreshing blend of essential oils, a light uplifting soap bar. This is a mixture of Spearmint, Peppermint and other essential oils, giving this bar a nice gentle yet present mint fragrance. Oatmeal is known for its gentle skin conditioning and mild exfoliating properties. Combine the oatmeal with our Basic Castile Soap recipe containing Extra Virgin Olive and cocoa butter oils and you have a great Oatmeal bar for your skin. Made with Gluten Free Oatmeal!! 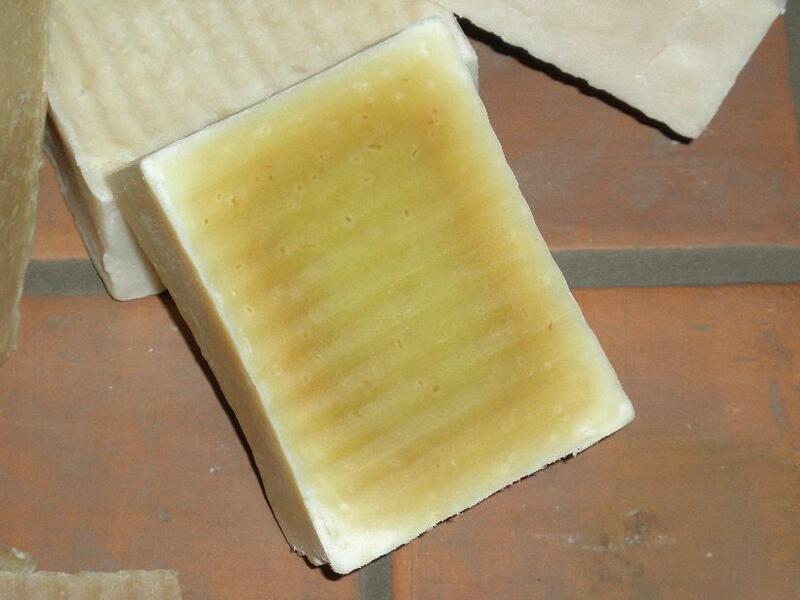 Patchouli Basic Castile Soap Bar, with real Aromatherapy Grade Pure Patchouli Essential Oil. 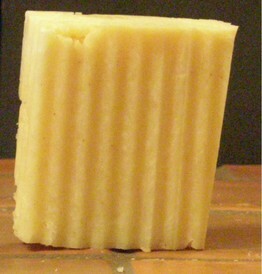 Patchouli is described by some as a strong pleasant mossy, musty fragrance. Fresh invigorating chill of a peppermint candy cane. 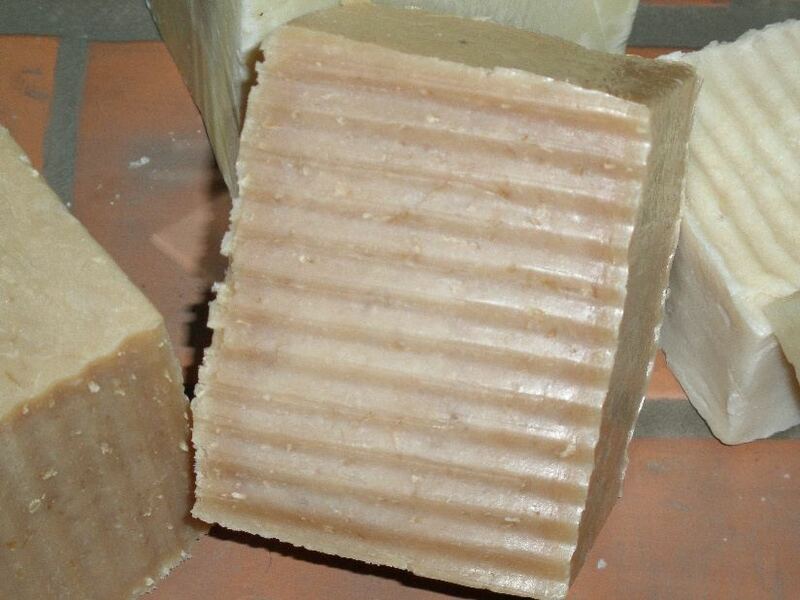 Peppermint Basic Castile Soap, so You like it a bit stronger? You like that mint tingle? Try our Peppermint Oatmeal bar. Its the same wonderful Just Oatmeal bar with Peppermint essential oil, added to make you tingle. 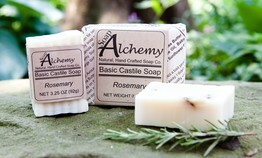 Rosemary Basic Castile Soap with rosemary leaves and Rosemary essential oil. This draws a lot of attention, people love the scent and the visual appearance of the rosemary leaves in the bar. 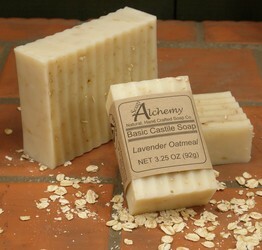 Rosemary Mint Oatmeal Basic Castile soap with Rosemary, Mint and oatmeal, a wonderful combination. Our oatmeal is certified gluten free. 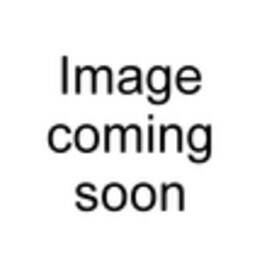 The oatmeal is partly ground, colloidal, and partly whole oatmeal, making for a pleasing mild exfoliating bar. Rosemary Essential Oil is good for all skin types. Mint gives the soap a refreshing freshness! 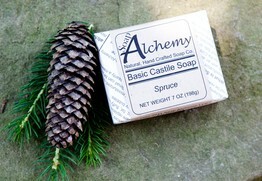 Like a walk in a pine forest, the fresh scent of spruce right from the forest. 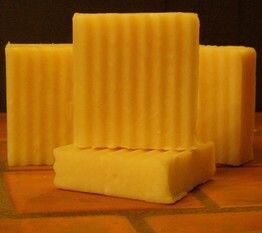 Unscented Basic Castile Soap Bar, yes, simple, clean and unscented. Imagine that! 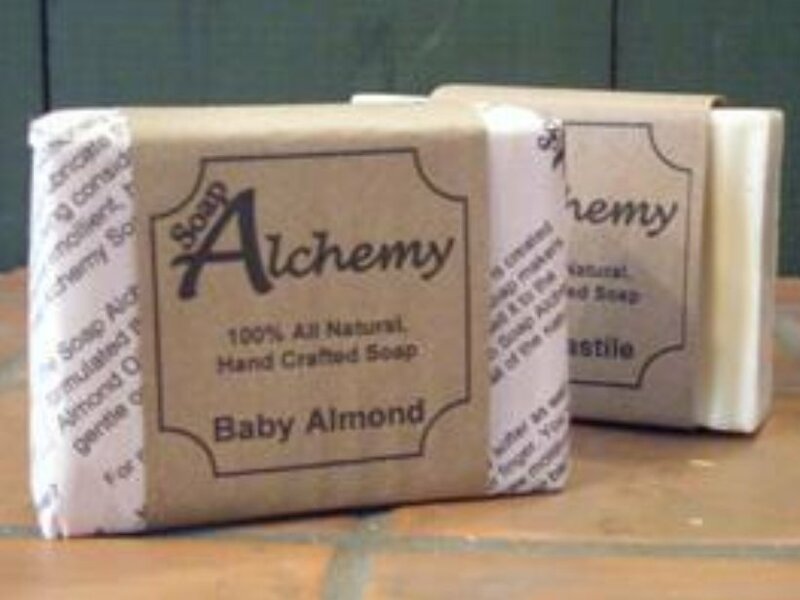 Using Organic Extra Virgin Olive oil and rounded out with palm kernel, Cocoa Butter, Babassu, Soybean and Organic Jojoba oils, this soap is simple yet a healthy clean castile soap feeling. The goodness of rich Castile craftsmanship, Organic Extra Virgin Olive Oil, blended with creamyness of Cocoa Butter, rounded out with Organic Jojoba Oil! Great for your entire body, hands face and hair. Nice lather, no scent! The scent of this bar is of the natural oils. No essential oils have been added. Simple and clean. 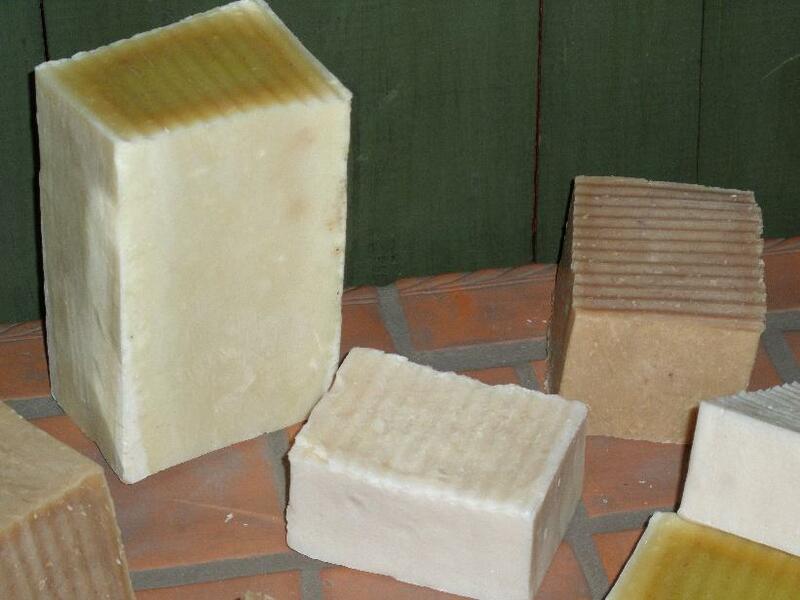 Unscented Oatmeal is our Basic Castile Soap with Oatmeal added. Oatmeal is known for its gentle skin conditioning and mild exfoliating properties. Combine the oatmeal with our Basic Soap recipe containing Extra Virgin Olive and cocoa butter oils and you have a great Oatmeal bar for your skin. No essential oils have been added. Vanilla Mint, a fresh clean scent of vanilla, peppermint and spearmint. Vanilla Oatmeal Basic Castile Soap, rich vanilla, oatmeal, hum, This sounds like a cookie. Well, its not meant to be eaten, but its great for washing your body. The vanilla with whole and colloidal gluten free oatmeal combine to give a wonderful gentle sensual Vanilla scent.